City Beach – 500 meters from the centre of Vrsar; pebbly and rocky and paved beach; there are two restaurants, two beach bars, a sports centre, a park for children and a lift for the disabled. Petalon Beach – part of the Petalon tourist resort; you can find pebbly, rocky and paved parts; parasols and chairs can be rented. Koversada Beach – naturist beach, part of the Naturist Park Koversada Villas; rocky and sandy beach and a beach for children; rental of parasols and chairs; awarded with Blue Flag. 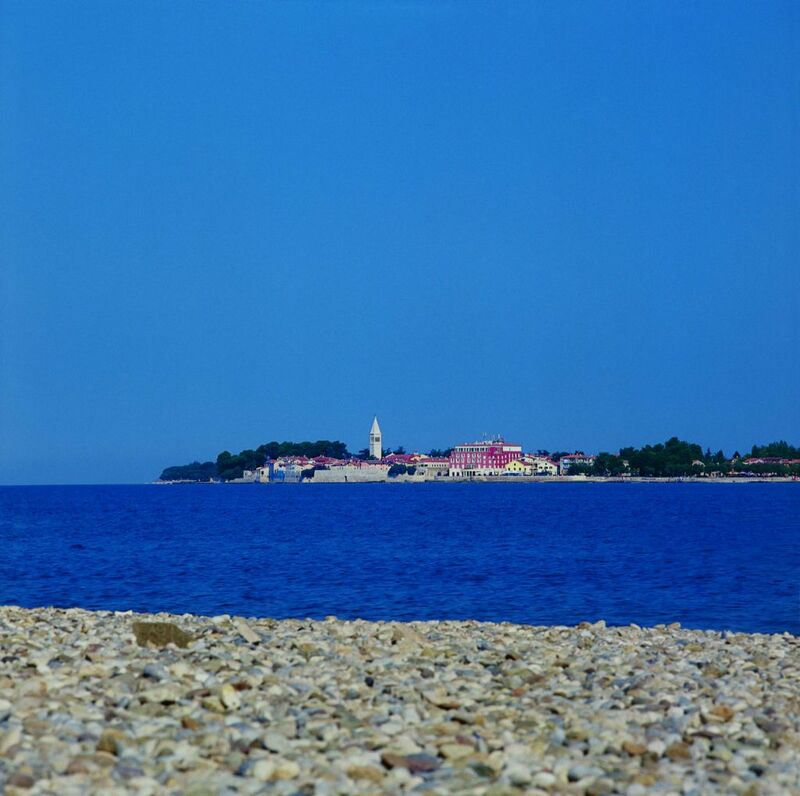 Any type of accommodation can be found in Vrsar although what predominates are the campsites and private accommodation. Vrsar has two hotels: Hotel Pineta and Hotel Vista. Hotel Vista is situated near the centre and the seaside promenade in Vrsar. Almost all the rooms have a view of the newly built marina. There are 36 rooms in the hotel and they all have satellite TV, air-conditioner, shower… Not all rooms have a balcony. Belvedere and Petalon can be singled out as the best quality tourist resorts. Petalon Resort is located on a peninsula, surrounded with a dense pine forest. It offers its tourists many sport and recreational contents like tennis, table tennis, mini golf, volleyball, basketball, handball, bike rental and many more. The resort has outdoor pools for children and adults. The resort beach is rocky, pebbly and paved. Other resorts are Koversada Villas Naturist Resort and Koversada Apartments Naturist Resort. 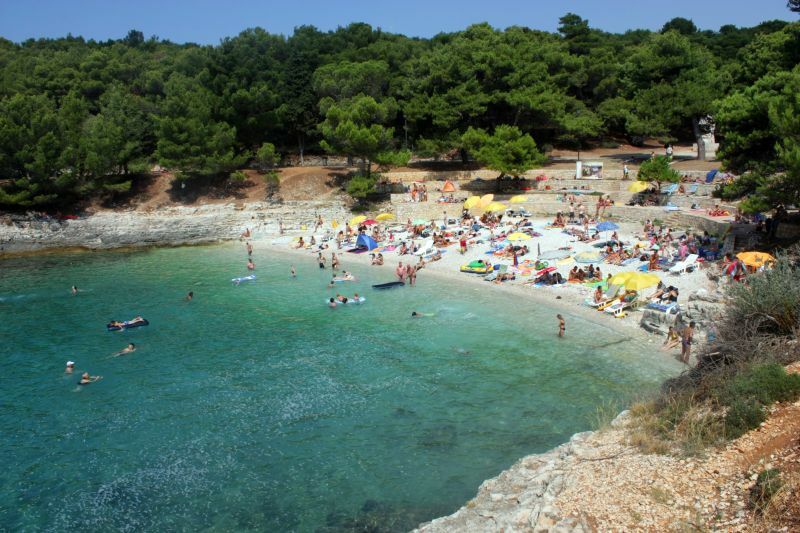 One of the biggest campsites in Vrsar is Valkanela which can accommodate 6000 people. There are 2000 camp units with electricity and water hook-ups. The length of the beaches is 3 km and there are rocky, sandy and pebbly beaches. In the camp various sport and recreational activities are available: tennis, volleyball, bike rental, water sports…Other camps are: Koversada, Porto Sole and Tina. Plenty of restaurants and taverns (locally called konoba) can be found in Vrsar which, like the majority of these in Istria, offer traditional Istrian food and autochthonous wines. Some of the famous meals are minestra (Istrian vegetable soup), meals based on boskarin (autochthonous Istrian ox), truffles, asparagus, home made pasta, fresh seafood… Famous Istrian wines are Teran and Malvasia. 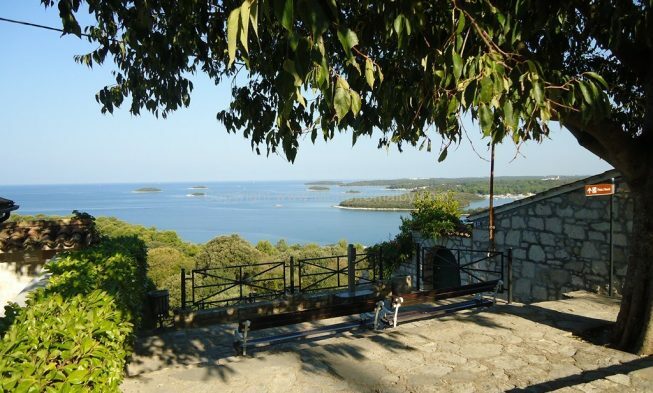 If you are into art, Vrsar is known for organizing the Summer School of Sculpture in the abandoned quarry Montraker. 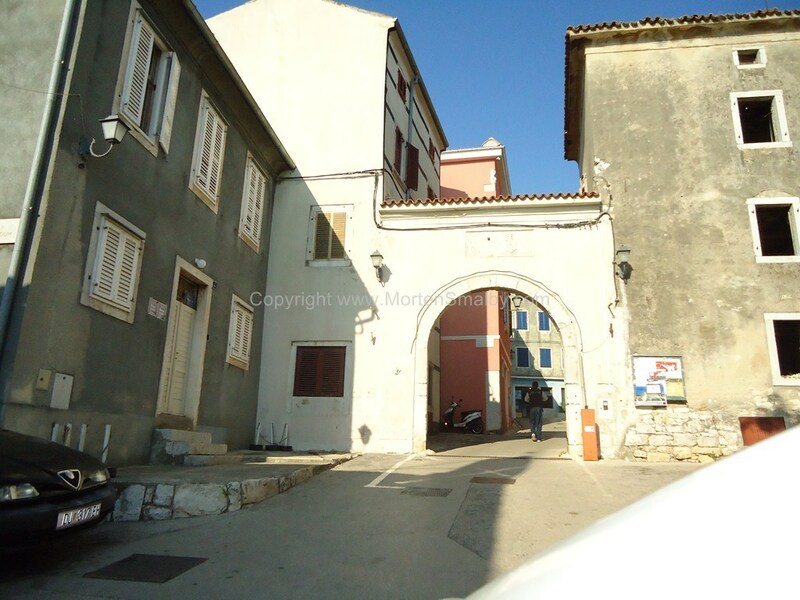 You can take a stroll through Vrsar and see the rests of the monuments from the past like the old town gate, churches etc as well as the old architecture. 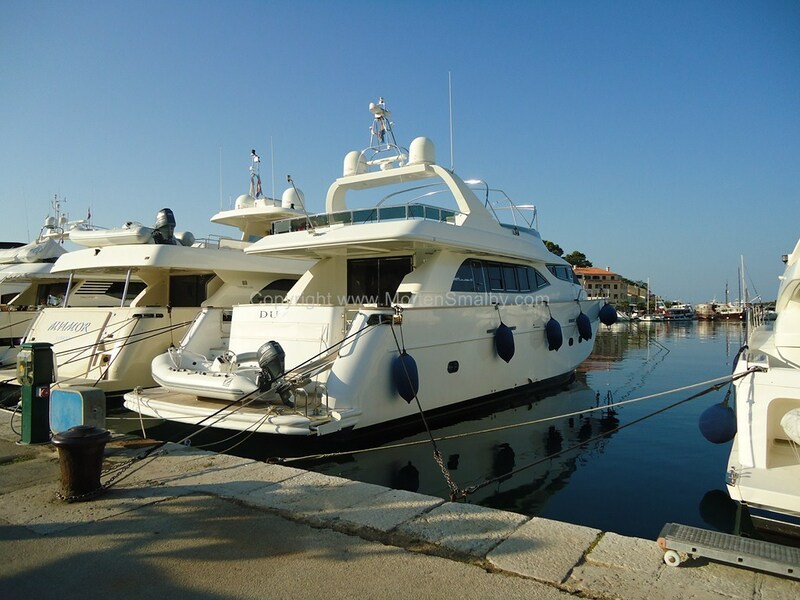 Vrsar has one marina which is located in the northern part of the harbour. The marina has 200 berths in the sea and 40 berths on land. The facilities of the marina are: a reception office, a hotel, a restaurant, cafe/bar, toilets, fuel, car park and shops. Services include a crane (35 t), dry-berth and repairs. For purchasing groceries in Vrsar you will find plenty of smaller markets, Maxi Konzum market, several bakeries, souvenir shops, wine shops and a fish market. For a larger shopping you will have to visit Pula or even Rijeka where you will find shopping malls. As already mentioned, if you spend your holiday in Vrsar you can enjoy several Fishermen’s nights or some of the festivals. There are no discotheques in Vrsar but there are many bars and beach bars to spend a night and enjoy a drink. One of these bars is the Casanova beach bar.